Twelve hours after two commuters were killed in an overcrowded train at St Thomas Mount on Monday evening, a similar accident claimed four lives at the same station on Tuesday morning. 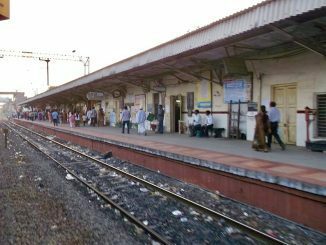 Four men — Shivakumar (19), Bharat(16), Naveen Kumar (25) and Shankar (age unknown) — were killed, while six others injured when their shoulder bags hit the 5-feet railway cement fence at the station. They were travelling on the footboard of the overcrowded Chennai Beach to Tirumalpur express that reached St Thomas Mount Railway station at 8.20am. According to a spokesperson from Southern Railways, the fence was constructed to prevent trespassing in the tracks. But is this just a one-off incident, or is it symptomatic of the persistent issues and concerns that need immediate attention in Chennai’s suburban rail network? 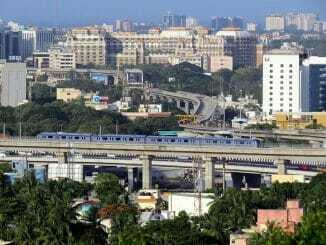 St Thomas Mount between Chennai Beach and Tambaram is one of the busiest suburban railway stations. Even though trains are scheduled to arrive once in every ten to 15 minutes, frequent delays in services inevitably lead to crowds piling up at the station. Regular commuters unanimously feel that the frequency of the trains here should be increased. A similar delay on Tuesday led to overcrowding and the eventual tragedy at St Thomas Mount railway station. “There were no trains for more than 35 minutes. The crowd had swollen considerably when the express train (Beach to Tirumalpur) arrived,” said Kavitha Kumar, who witnessed the mishap. 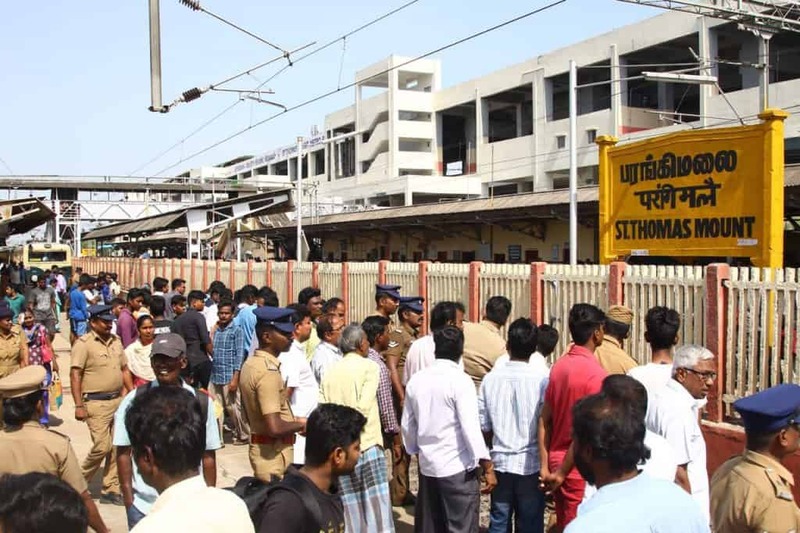 The spokesperson from Railways attributed the delay in arrival to the fact that an overhead power line at Kodambakkam station got disconnected. But this has convinced neither commuters nor the rights groups who are blaming the Southern Railways for overlooking tens of such incidents. “A similar incident occurred at Palavanthangal railway station last year. The stretch between Egmore and Park railway stations have poles close to the track. Why can’t the railways construct the poles little away from the track?” questioned V Ramarao of Traffic and Transportation Forum. It is not just St. Thomas Mount. From ticket counters to platforms and trains, every spot in Chennai rail stations (Chengalpet to Beach and Central to Arakkonam) witness huge crowds every day. The masses prefer this mode of transport due to cheap ticket fare and connectivity. The service itself, however, is crippled. Trains from Arakkonam to Chennai are few in number, and daily passengers in a hurry to reach their destination must compromise on their safety. “If you miss the 5.30 am train to Chennai, you have to wait at Arakkonam for an hour for the next train. Considering the increase in commuters travelling on the stretch, more trains should be introduced,” said A Ravaneeswari, a regular commuter. Basic amenities are also lacking at many suburban stations. Automatic ticket vending machines at Guindy, Tambaram Sanitorium, Egmore and Palavanthangal have a nominal presence, as hardly anyone uses them, presumably because the interface is complex. 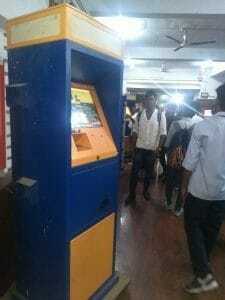 There are no officials near the machines to assist in the issue of tickets either. All these factors eventually result in overcrowding in stations and trains. There has been a hue and cry over general safety in railway stations too. Only three stations — T Nagar, Nungambakkam and Chennai Egmore — have CCTV cameras. It may be noted that the CCTV cameras at the Nungambakkam station were installed only after a young professional was murdered here, two years ago. “The security officers of Southern Railways take no precautions. Even after the gruesome murder of a techie at Nungambakkam station shook the city, CCTV cameras are not installed in all the stations. 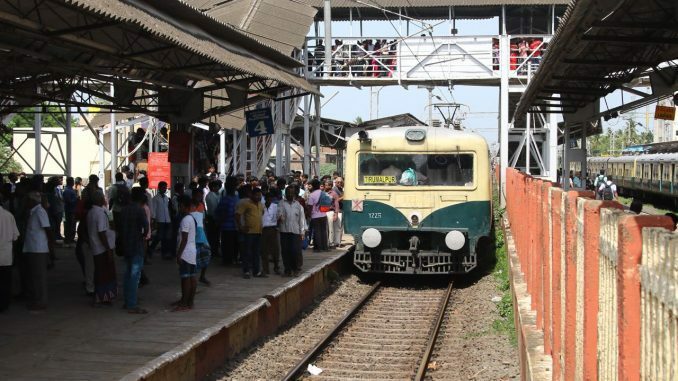 No timely announcements are made about the possible delays and cancellations of trains,” says V Santhanam, a civic activist, who has been using the rail service for the past 38 years. Many projects under the jurisdiction of Southern Railways hang in balance, throwing passenger safety off track. 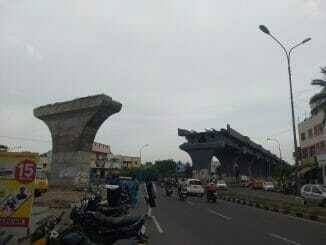 A vehicular subway proposed at 2009 at Radha Nagar of Chrompet has not been completed yet, due to problems around land acquisition. The section is still managed by railway gates that remain closed whenever a train passes. Not only does it result in traffic congestion, road users in a hurry also sneak in through the gate, risking their lives. 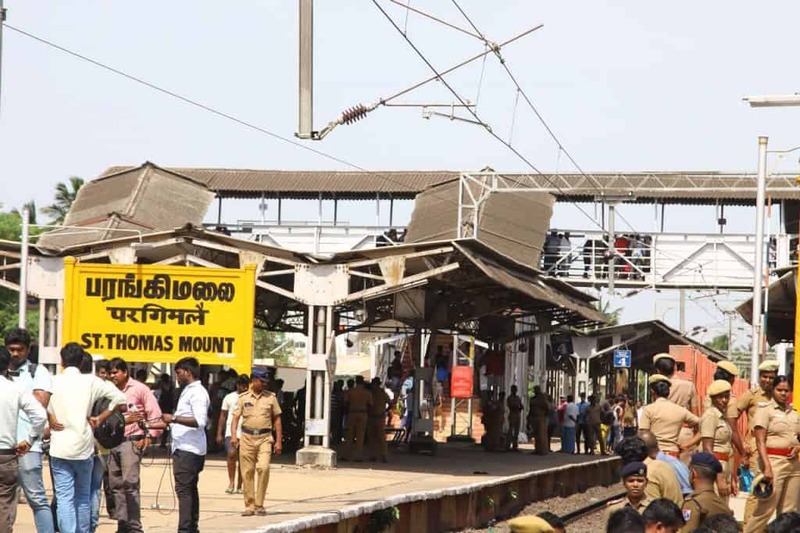 The question that’s hovering on the lips of every rail commuter now: how many horrific accidents such as the St Thomas Mount mishap will it take for officials to take the issue of safety in suburban railway stations seriously enough? Agree! But Metro cannot connect to the suburbs. I used to use the Bus when I lived in Chennai and used the trains only when I had no other option.